The wines in the glass tell a fascinating story. A few weeks ago I put these wines side by side. The results for me, mirrored the same tasting I did with the Vietti’s 2013 & 2014 Perbacco. 1. The Castiglione is built on a core of Ravera fruit! The Cru ‘Ravera’ sells for $400 a bottle. 2. It is made exactly the same was as the Cru’s and only separated for final blending. The 2014 Castiglione. Concerns were raised over 2014, a cooler year with patches of hail scaring away buyers who have already loaded their cellars with 2013’s. The proof my friend is in the glass. Play the wine not the vintage! The 2014 is my preferred wine at the moment, so sophisticated elegant, such lovely line and length of fine tannins tannin. A beautiful purity of vibrant fruit and balance. A smidge less alcohol and a smidge more perceived acid than the 2013. If you want to try a classic Barolo from Vietti rip the lid of a 2014. Time will be the ultimate decider. Grab a mixed six pack and try the two vintages, today, in 3 years and in 5 years. Every so often a vintage comes along that is deserved of the hype. The Vietti 2013's are stunners! Show the class of the vineyards and the winemakers! Right now I prefer it to the 2013! The Vietti family has been producing wine in Castiglione Falletto in the heart of Le Langhe in Piedmont for five generations, with 33 estate vineyards located across all 11 communes designated for the cultivation and production of Barolo, plus Roero for Arneis and Agliano Asti for Barbera and Moscato. In 2016 Vietti was purchased by the American Krause family, however current generation winemaker Luca Currado-Vietti continues to direct the Vietti Estate meticulously, together with his wife Elena Penna-Currado, to produce some of the finest and most representative wines of Le Langhe. The grapes are selected from vineyards located in Castiglione Falletto, Monforte, Barolo and Novello where the vines are planted at an average of 4.800 vines per hectare. The vines are 7 to 35 years old with yields of 35 hl/ha, grown using the guyot system. After harvesting, the grapes are gently pressed. Fermentation occurs in stainless steel with daily cap submersion for extraction of flavour and colour. If you really want to get your head around these wines, taste both at the same time. If you’re up for it taste them all at once with some scaly mates. Don’t fear they’ll last for a couple of days open. Tasting Order: No big issues with order here. Perhaps the 2014 before the 2013. 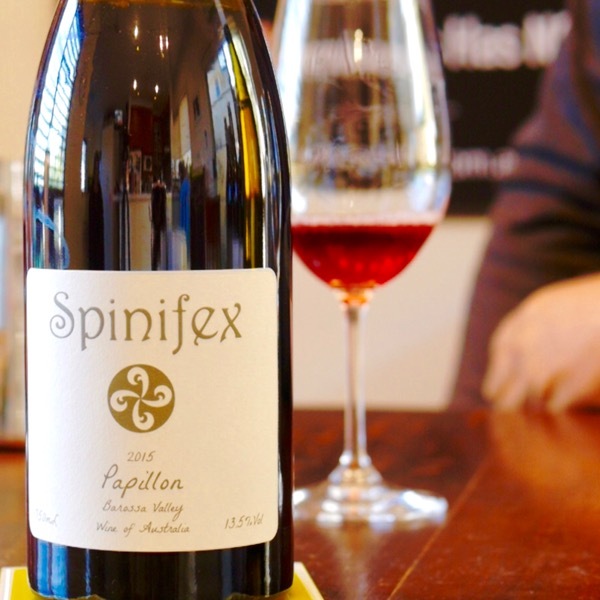 Flavours: Savoury dark fruits 2013, more vibrant fresh fruits and flowers in the 2014. Acid: Perceived acid a smidge higher in the 2014 . If you’re not sure what acid is, think of the difference between straight water and water with a squeeze of lemon juice in it. Tannins & Texture: Look for some chunky front and mid palate tannin in the 2013, fine tannins of great line and length in 2014. Temp: 16-18°C. We tend to drink reds an edge warm. There’s nothing wrong with chucking the bottles in the fridge for 15minutes to drop a few degrees off them. If they end up too cold they’ll warm up quickly in the glass. Decanting: Both of these wines will benefit from being thrown in a decanter, particularly in their youth. If you’re using a Coravin or other wine preserver, pour enough into each glass to be able to try them over the course of several hours. These young reds will open up and be more expressive with a bit of time in the glass. Cellaring: The rules of thumb for cellaring differ for each producer depending on their sites, quality of fruit and winemaking methods. This recommendation is specific to the two wines. Both are drinking beautifully now, a testament to a skilled maker, one who clearly understands the interplay between oxygen, fruit, and, tannin! Nebbiolo, 2018-2028. Nebbiolo, pronounced NEH-bee-oh-low, is such a unique variety. The name is derived from the Italian word Nebbia meaning fog. To theories for the name exist. The first that it refers to the fog that the vineyards of the Langhe are often immersed in. Second that the natural bloom that covers the grapes gives them a foggy appearance. Given the latter applies to most red grapes I prefer the former! There are 4 main clones of which Nebbiolo Lampia dominates over Nebbiolo Michet, Rosé (now proven to be a different variety), and, Bolla. Southern central and north Piemonte: Langhe including Verduno, Roero, Ast, Carema, Biella, Novara and Vercelli. 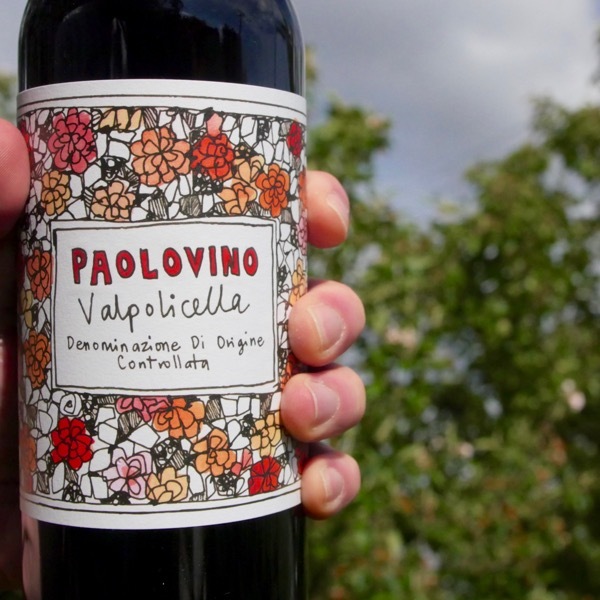 It is also grown in the lower parts of the Valle d’Aosta where it is known as Picotendroi, and, Lombardy amongst others. Then you smell it! The aroma of most red wines is dominated by fruit characters. In contrast, Nebbiolo’s aroma is typically a mix of complex secondary aroma, earthy, tary, spice, rose, citrus peel, woody herbs like rosemary, liquorice, phenol, dark chocolate, tabacco, truffles, leather, and, dark cherry fruit, often more evident on the palate. You’ll see this difference immediately comparing to a different variety like, Barbera or Dolcetto. 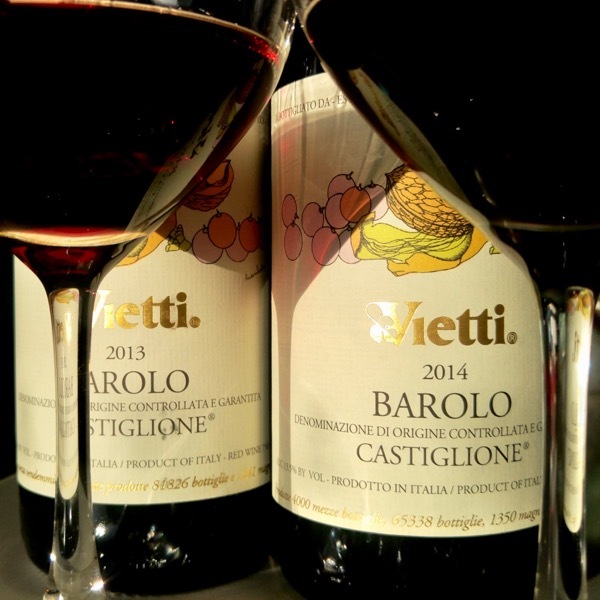 Where in the World do Vietti’s Wines Come From? Vietti’s base is atop the hill in Castiglione Falleto with vineyards in Castiglione Falletto, Monforte, Barolo and Novello. The Krause Family bought Vietti a couple of years back, leaving, Luca and the Family in full control of production, hence the name below. The 2013 harvest occurred approximately 15 days later than the average over the past 10 years, finishing early in November with the last bunches of nebbiolo. The season began slowly with cool temperatures in March and April, and very wet conditions in April and May. Despite a very positive summer and good weather between véraison and ripening, the vine was unable to completely make up the sluggish start. Good berry size and water reserves resulted in larger, heavier and more compact bunches that in recent years. The early ripening dolcetto wines are fresh, fragrant and beautifully expressive. The cooler daytime temperatures and shorter period of intense heat resulted in lighter bodied barbera wines with firmer acids. Nebbiolo is the variety that benefited most from the high day-time temperatures recorded in September and October, which allowed the development of its full phenolic and aromatic profile ideal for ageing. Wherever green harvesting and stripping of the leaves were carried out at the right time and in the right way, 2013 is an excellent vintage of well-structured, long-lasting wines. Despite being one of the most complex vintages to manage in the vineyard, the favourable end to 2014 resulted in excellent quality. A mild winter and spring saw and early start to the season. Summer began with average temperatures, however rainfall was above average with some really significant rain events in late July leading to increased risk of fungal attacks. September and October were extremely positive with clear skies and good diurnal temperature shifts. Dolcetto was the most affected in terms of low yields and whilst less structured than 2013 show enticing aromatics and intense colour. Generally speaking the 2014 barberas show greater acid balance, firmer tannic structures and longer cellaring potential. 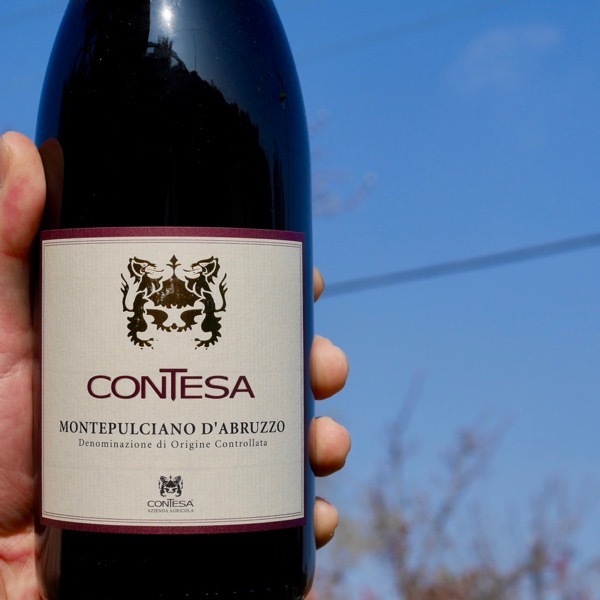 Nebbiolo in 2014 shows great potential, with the best results coming from the most carefully managed vineyards with the sunniest aspects and well-drained soils. Patchy hail storms in Barolo did create some issues, whilst Barbaresco faired beautifully with a third of Barolo’s rainfall and no hail! 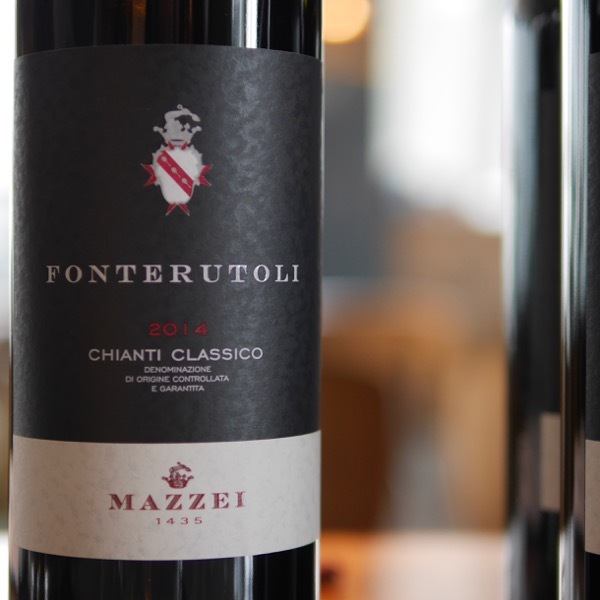 The nebbiolo-based 2014s are elegant with excellent bouquets packed with minerally notes, and superb acids making them long-lasting. The 2014 vintage confirms how fundamental the end of the season is in affecting the final quality of the grapes and wines. This is an absolutely phenominal set of wines from Vietti. The 2014s are every bit as magnificent as they have always been from barrel. The dual flagships Rocche di Castiglione and Ravera are superb, while the entry-level Barolo Castiglione does just as good a job of conveying the personality of the year. Sadly, Brunate sustained 60% hail damage. As a result, Luca Currado opted not to bottle a Barolo Brunate. Yields are down about 25% across the board, so readers who are interested in these Barolos should snap them up before they disappear. The 2013 Barolo Castiglione is rich, powerful and intense, especially for what is the estate's entry-level Barolo. Dark cherry, plum, spice, new leather and menthol are all used together. Intense and voluptuous, the Castiglione shows the richer, more intense side of the vintage. Time in the glass helps release the aromatics and the brighter side of Nebbiolo. Quite simply, the 2013 is a super Barolo Castiglione that is starting to close the qualitative gap with the single vineyard Barolos. The 2014 Barolo Castiglione is superb. Nuanced, layered and sculpted in the glass, the Castiglione is a wine of real precision and class. In 2014, the Castiglione is medium in body and gracious, with perhaps a bit less stuffing than in some previous editions, but tons of persistence. Hints of lavender, rose petal and red berry fruit lead into the crystalline, translucent finish. Time in the glass brings out this gorgeous Barolo's more refined side. Once again, the Castiglione is a real overachiever. The Castiglione is built on a core of Ravera, with a complement of fruit from other sites that are often vineyard-designated by other producers.